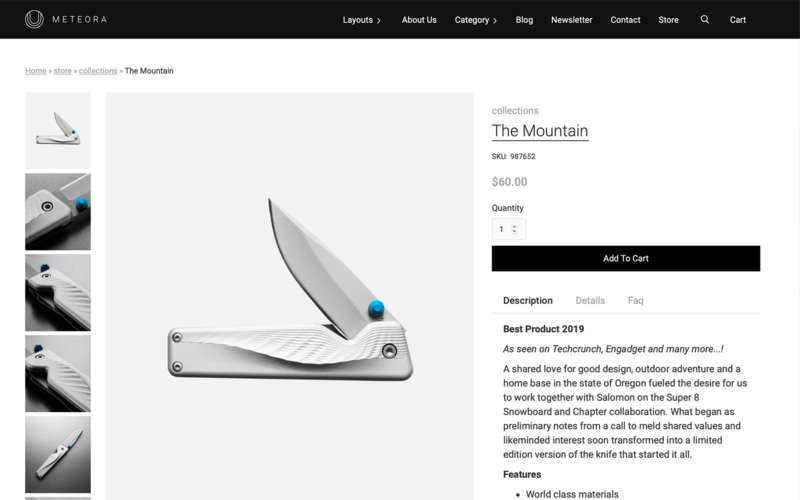 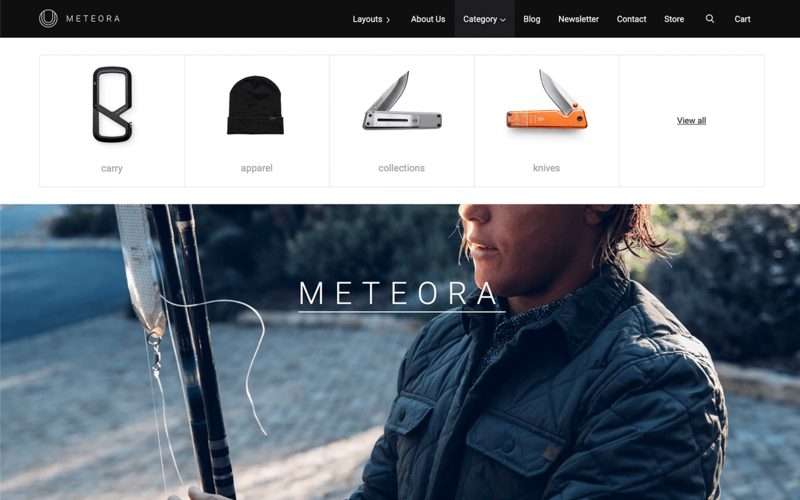 Meteora is a Webflow Ecommerce template. 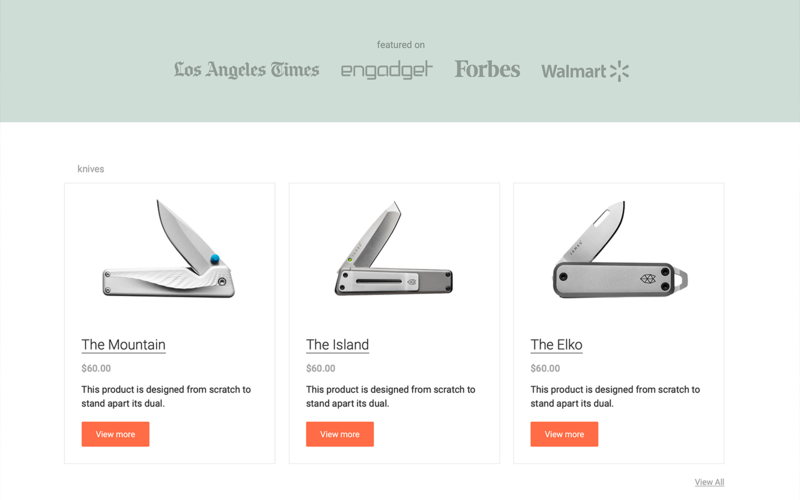 With a simple and clean design you will be available to sell your products. 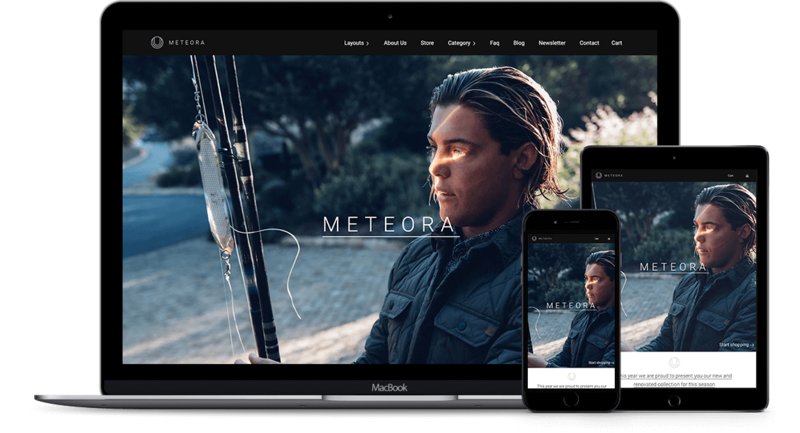 Includes 7 different types of layouts, each one of them thought to showcase your products with all the informations your users needs. 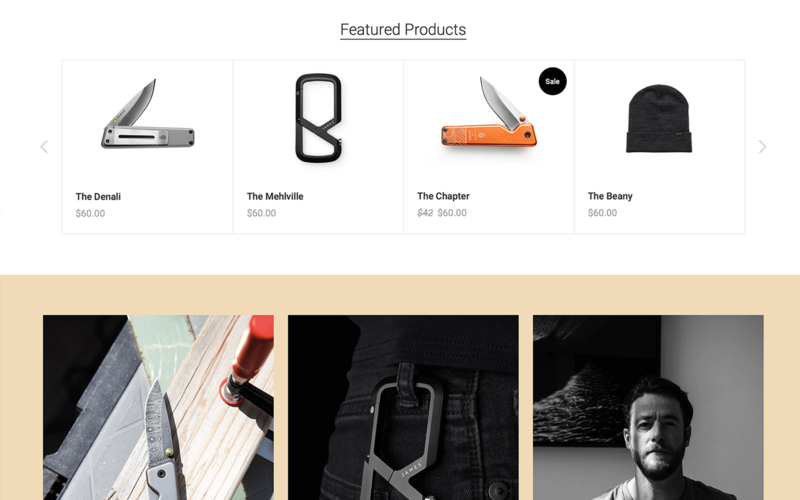 Other important pages and sections are included like: about us, contact us, faq, shop, newsletter modal screen, testimonials, contact forms, sliders, etc. 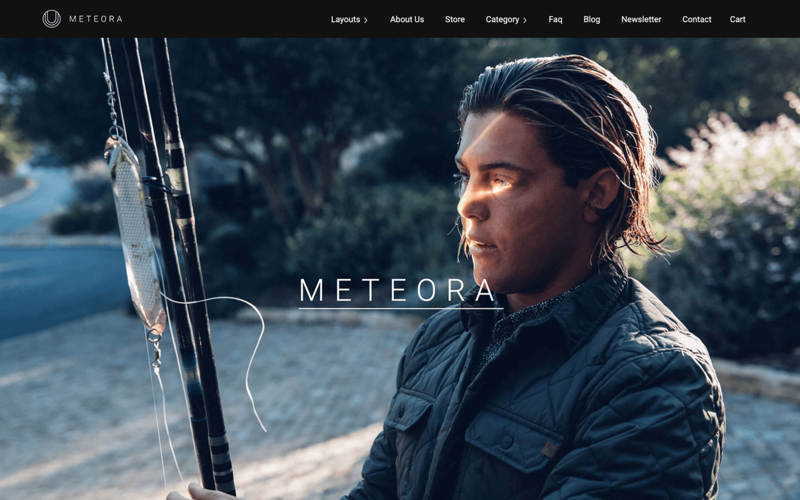 We invite you to try Meteora today!